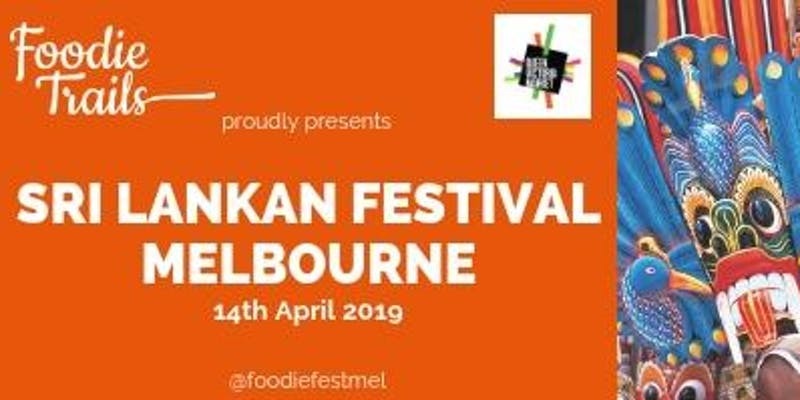 Melbourne's famous Queen Vic Market will be hosting the Sri Lankan Festival on 14 April 2019. All are invited to come and celebrate the Sinhala and Tamil New Year's Day! This important event in the Sri Lankan calendar is also known as Avurudu in Sinhala and Puththandu in Tamil. This annual event is observed by both Sinhala Buddhists and Tamil Hindus. The Sri Lankan Festival will kick off at 10am and run until 4pm. The festival will feature family activities and live entertainment. The fabulous performer lineup includes Tiya Dance Troupe & Academy Melbourne, Don Sherman The Singing Chefand Consonance Entertainment. The premises of Queen Vic Market will be decked in the flamboyant and festive colours of Sri Lanka. There will be a number of food stalls selling flavoursome and aromatic Sri Lankan fare. 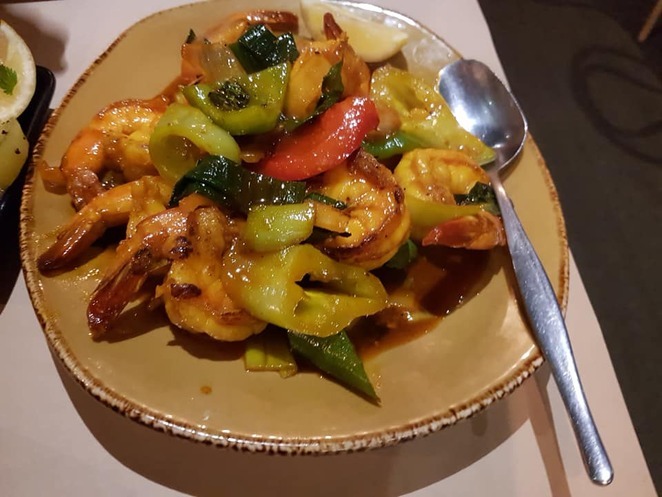 This will be a great opportunity to sample the delectable, traditional Sri Lankan cuisine and tick off one more thing on your foodie exploration list. 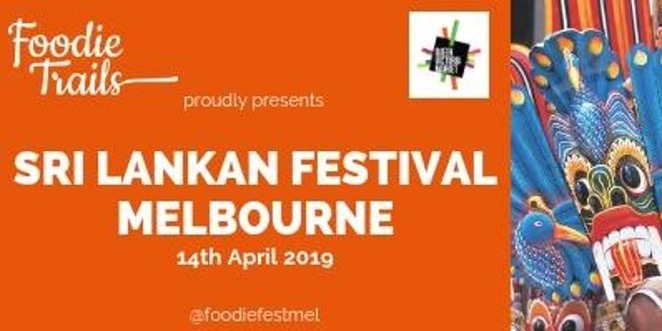 The festival will be sponsored by the Foodie Festivals Melbourne. There is no entry fee. Please click here to access the festival Facebook page and remain privy to all the updates. Queen Vic Market is easy to get to. On the day of the festival, you can hop on trams 57, 50, 19 and 59. 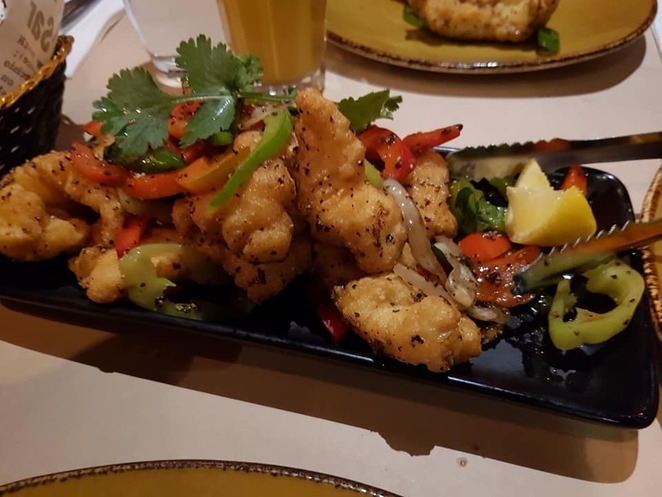 If you opt for trains, then you can disembark at Melbourne Central railway station or Flagstaff railway station and walk north down Peel Street or Elizabeth Street respectively. You can also drive to the venue and there is some limited parking available near the market premises. This festival will offer everyone a glimpse of the exotic Sri Lankan culture, food and heritage. Gather your near and dear ones and come along to to make this festival a grand one.